So, Falz in conjunction with Blue Ace Entertainment and SpeakerBox decided to gift fans a star-studded bash. And boy oh boy! Was it lit? Semi-naked girls, strippers, booze and chilling with stars were the main attraction at the house party. The event which was strictly by invitation was laden with food, drinks and so much more! 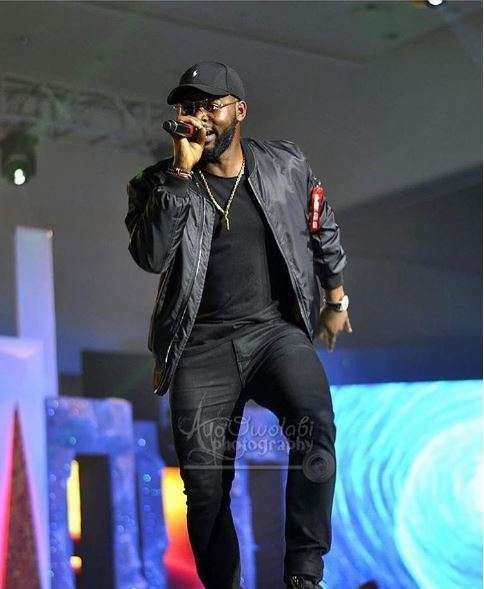 Falz promised nasty, wet and wild and he didn’t disappoint! 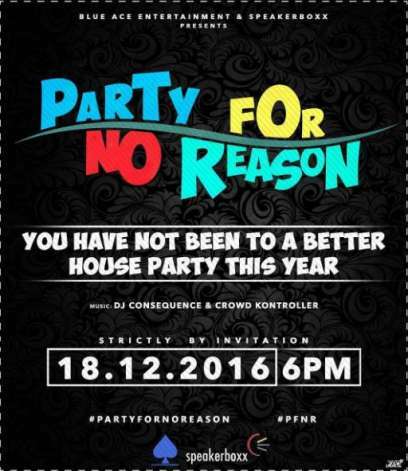 DJ Consequence and Crowd Controller had the audience in a frenzy as they partied way into the night. There were several performances too! Terry Apala lit the stage with his fire jam ‘Champagne shower’ as one guy could be seen almost dancing his way into the ocean. Stars at the private party included: Ill Rhymz, Gbemi Olateru, Ehiz, Chuey Chu, Ebuka Obi-Uchendu and wife, Cynthia Obianodo, Oluwakaponeski, Osi Suave, Terry Apala, Dammy Krane, VJ Adams, Sasha P, Kemi Smallz, Denola Grey, Denrele Edun, Beverly Osu, Tunde Demuren and so many others. It was fun, wild and nasty and nobody seemed to mind! Way to go Falz…… way to go!